Are you looking for a way to communicate information to your guests, visitors or customers? We offer audio solutions for your group event! We are glad that you are interested in our products. Our multilingual systems will help you to provide your guests just the right information at the right time. You can switch between different languages and even change to live announcements at any time thanks to an integrated wireless microphone. In addition to our multilingual system we also offer suitable products in the entertainment area. For more information please visit our product page or contact us. 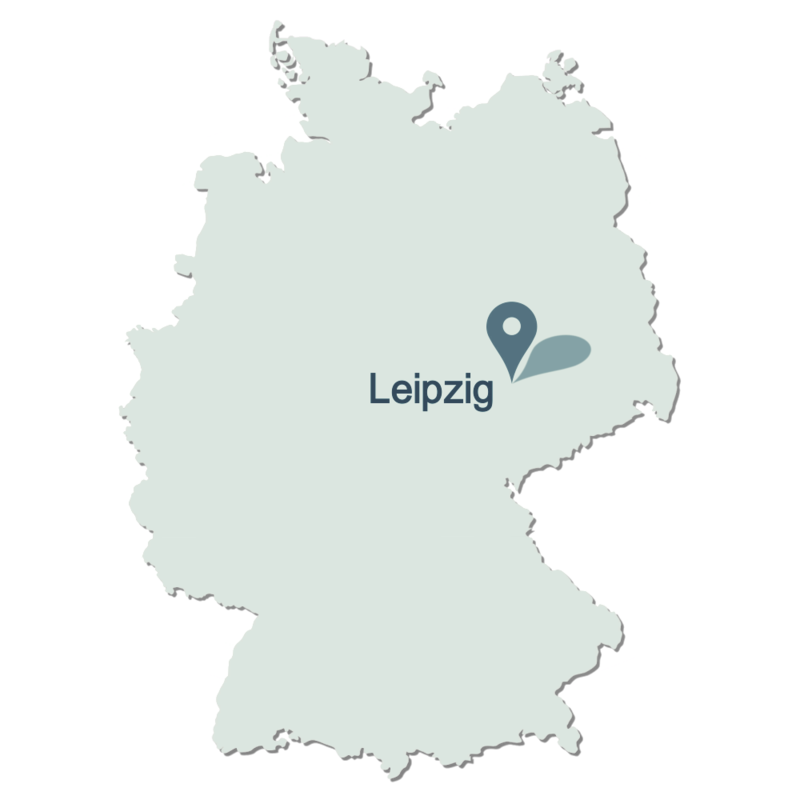 We are located in Leipzig! You are welcome to arrange an appointment for a individual consultation with us. We are also happy to meet you in your location. 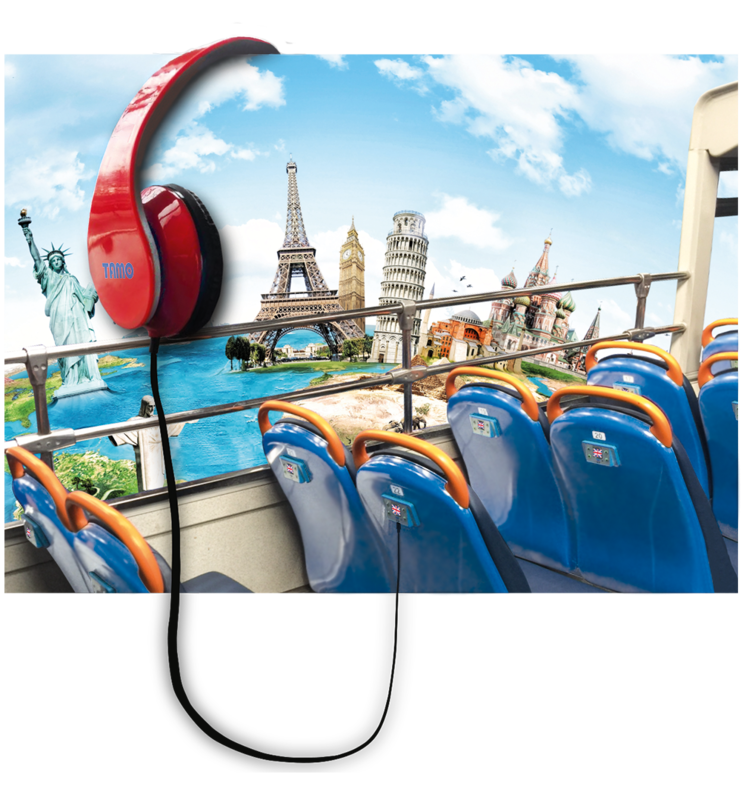 We offer media solutions for different vehicles and even for fixed objects! TAMO TECHNOLOGY HK CO.,LTD, in the european economic area.